If you're reading this, chances are you’re alive and conscious. Meanwhile, your body is gradually, imperceptibly changing. Still reading? Then you’re still alive and your body is still changing. How about now? 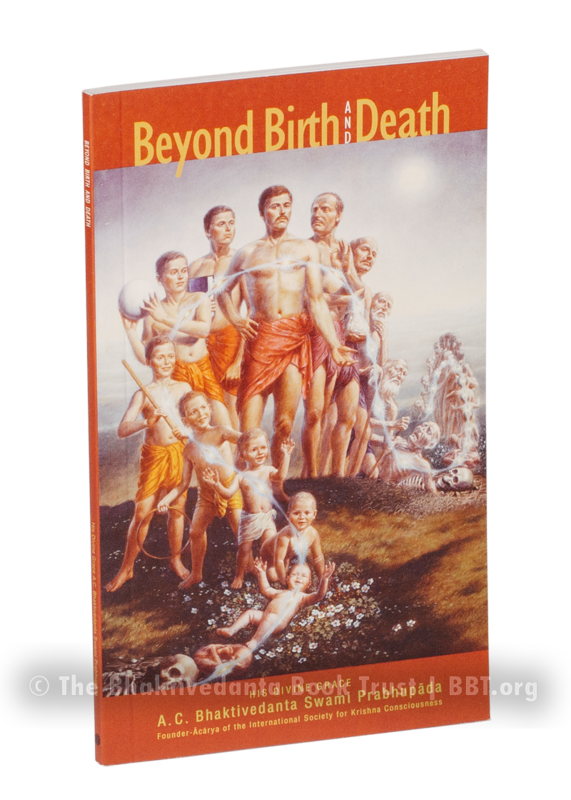 You’re still living, still conscious, and your body has changed yet again. Notice a pattern? 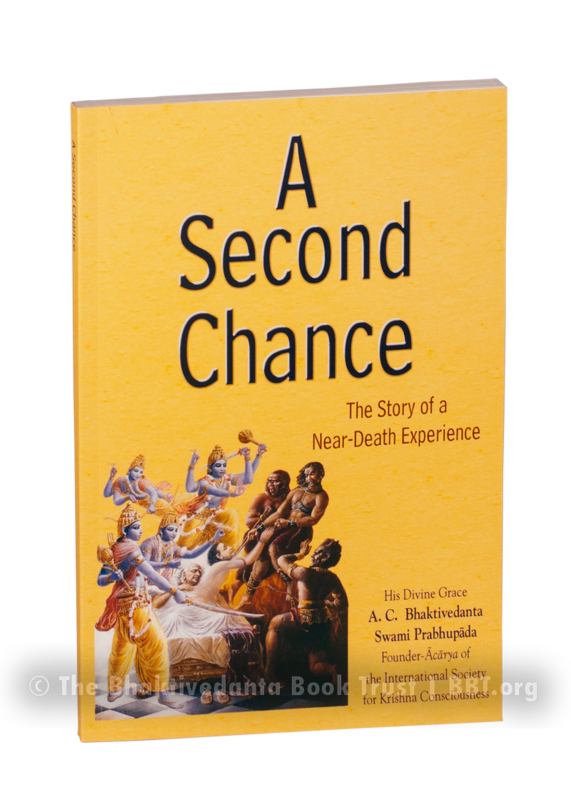 Near-death experiences (NDEs) are not new phenomena; the Srimad-Bhagavatam, written thousands of years ago, recounts this NDE occurring in the much deeper past.